Welcome, Home! This open floor plan ranch 3 bedrooms 1 3/4 bath home has the charm of small town living but is only 10 minutes to shopping and entertainment. The kitchen has granite counter tops and subway tile backsplash. Tray ceilings in both the great room and master bedroom. Recently painted using Sherwin Williams Paint. New Laminate flooring in halls and great room. Walk out basement add another 1600 sq ft. and is ready for you to finish how you would prefer. 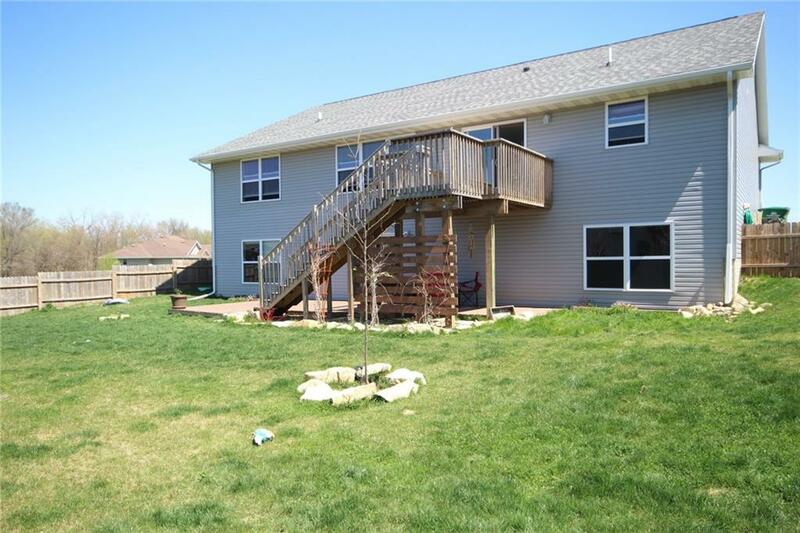 Fenced back yard has a large deck with privacy screen and landscape for your enjoyment.